Access Smart Net Total Care (SNTC) reports for simplified device coverage and contract renewals. Receive Cisco alerts for security PSIRTS and hardware and software updates and upgrades. Plan for changes with device capability assessment and obsolescence reports. 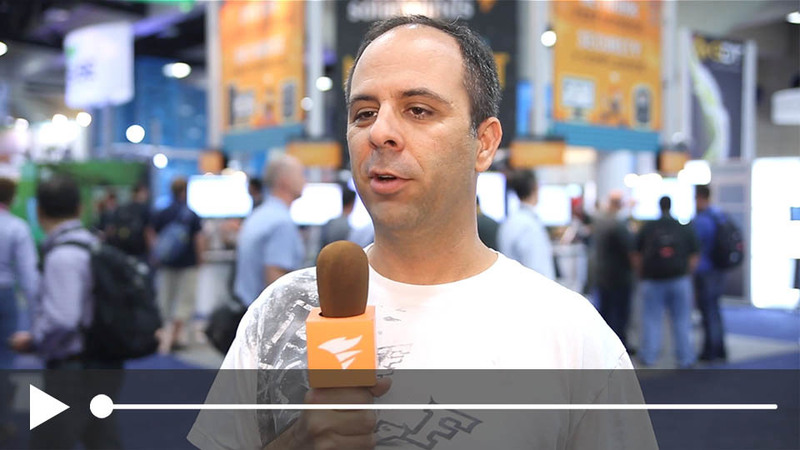 Works with SolarWinds® NCM for automated network configuration and change management. Save time discovering, cataloging and maintaining your inventory of network devices, components and configurations. 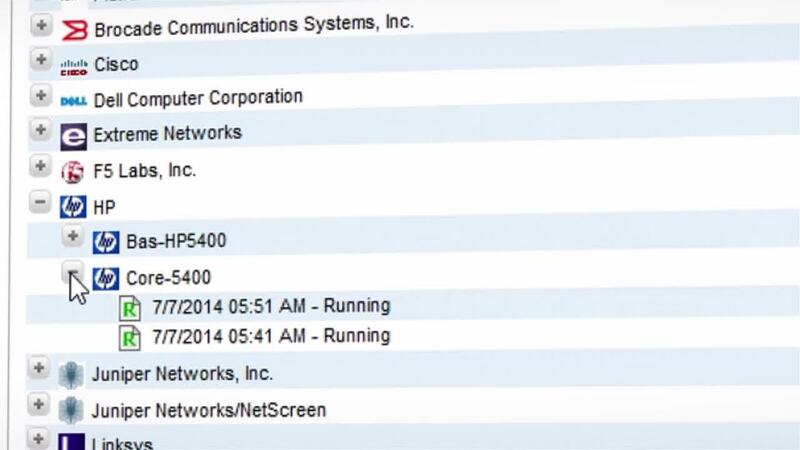 Audit network configurations for compliance to internal standards and/or DISA STIG, NIST FISMA, and PCI DSS policies. Quickly deploy standardized configuration changes across your network. Identify and manage IOS security risks using National Vulnerability Database CVE integration. Enable Smart Net Total Care resources to more easily manage your Cisco products and support agreements. Keep your network running smoothly by identifying unsupported devices, and executing smooth end-of-life transitions. Improve network performance and reliability by keeping hardware and software running at peak efficiency with warranty-covered upgrades. Avoid costly downtime and budget overruns by making sure you always get the technical support you need without overspending. Keep network secure and available with timely security alerts. Assess network readiness for deploying new services by identifying devices that need to be upgraded or replaced. Automatically back up configurations for all of your network devices. Immediately know when a device configuration has changed, see the changes and who made them. 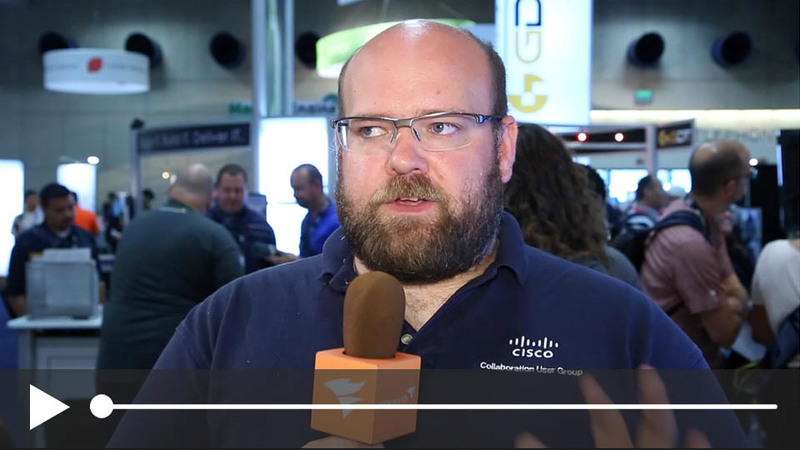 SolarWinds NCM Connector for Cisco Smart Services is an industry favorite. Hands down. "I would recommend NCM to any network administrator, simply for the power and control it gives you. You can use as few or as many of the features you want, and still say to yourself, wow, that’s cool! You need to try it and see for yourself."